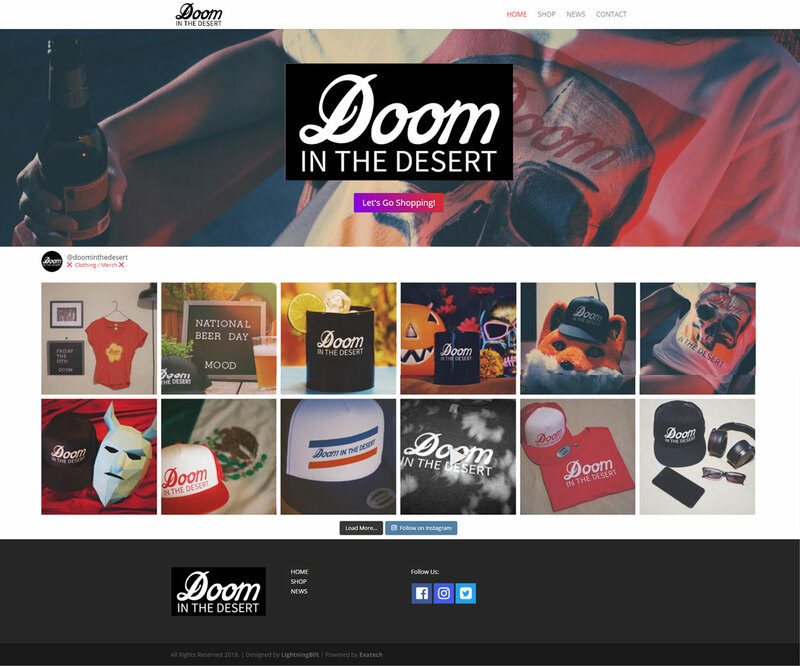 Created a website with an embedded merchandise/t-shirt store and showcases their instagram posts. 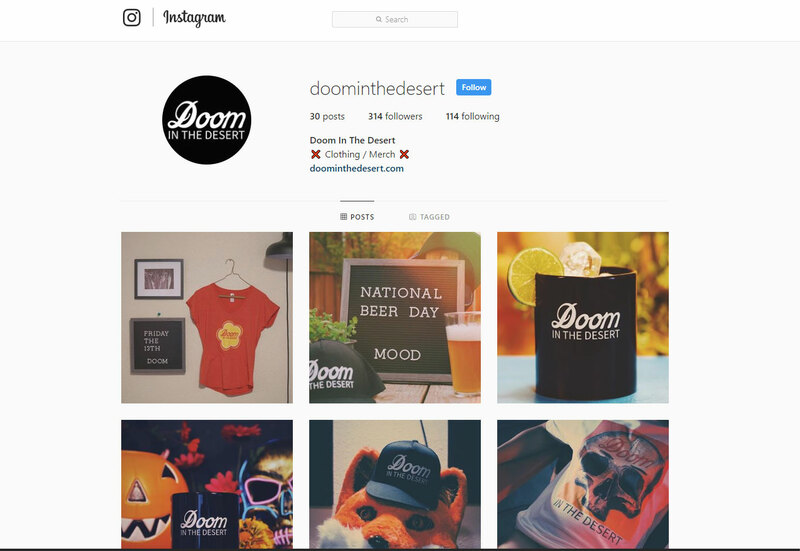 Photographed their merchandise for their social media posts. 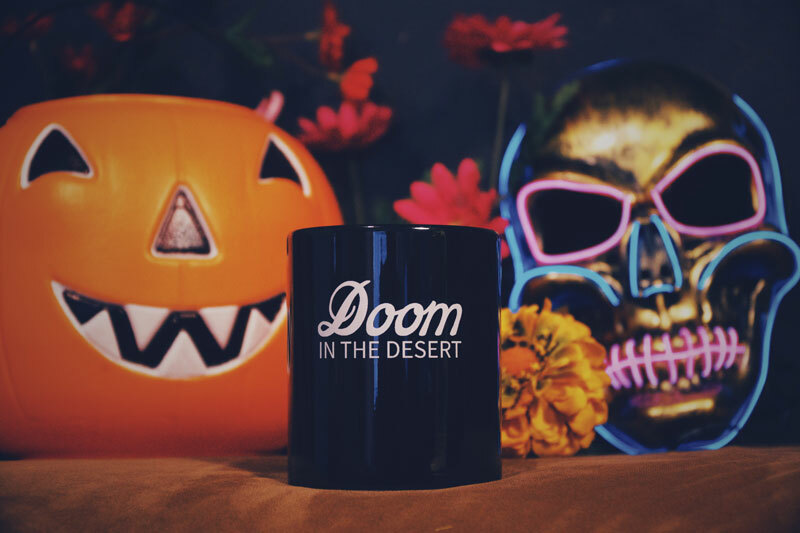 Occasionally take photographs for their social media. 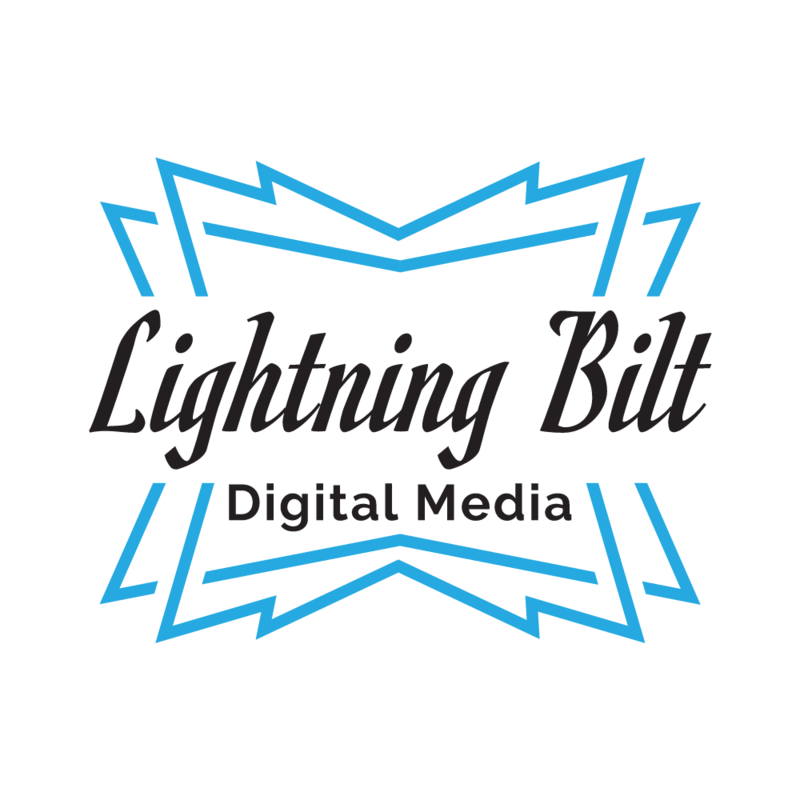 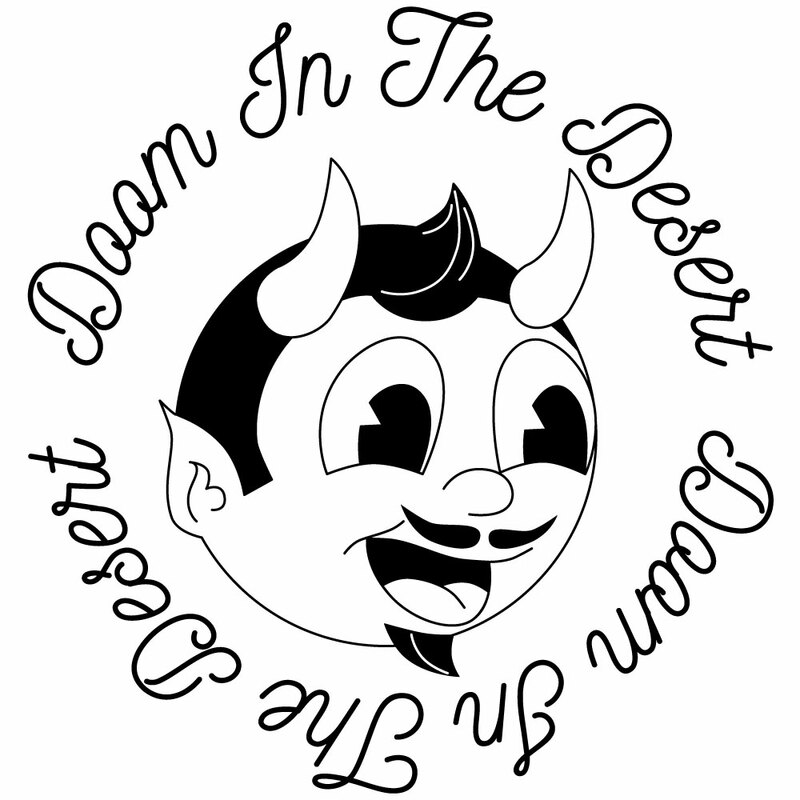 Created original graphics for apparel & products. 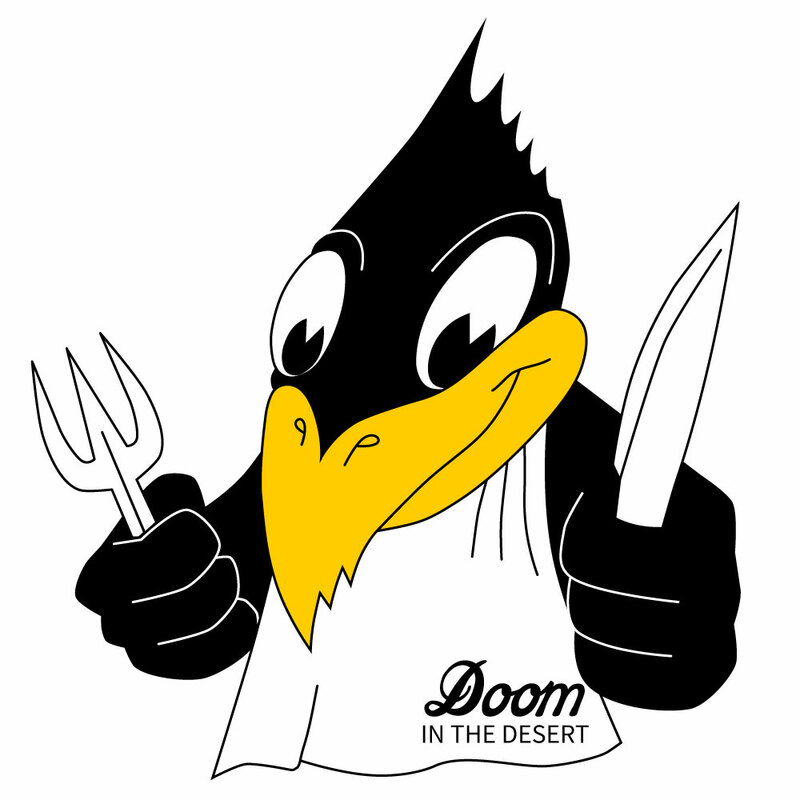 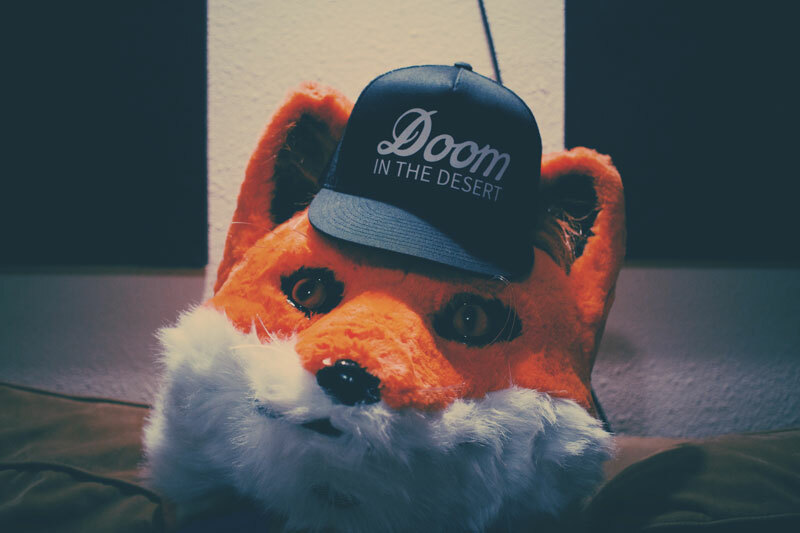 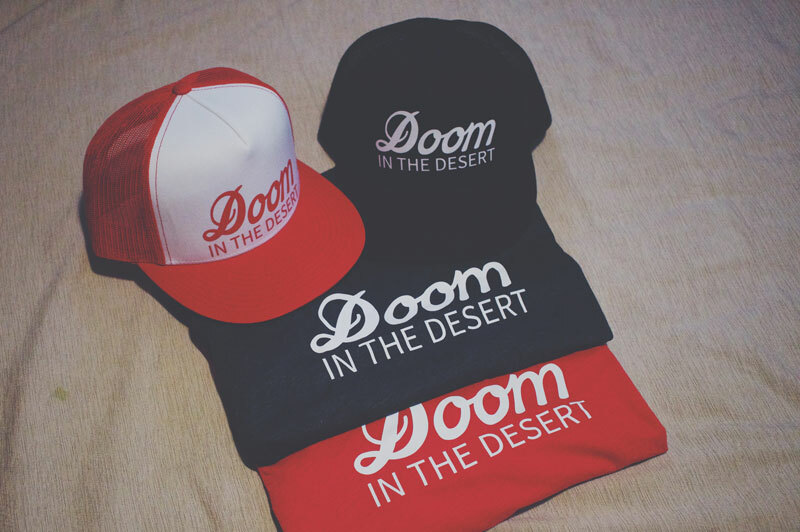 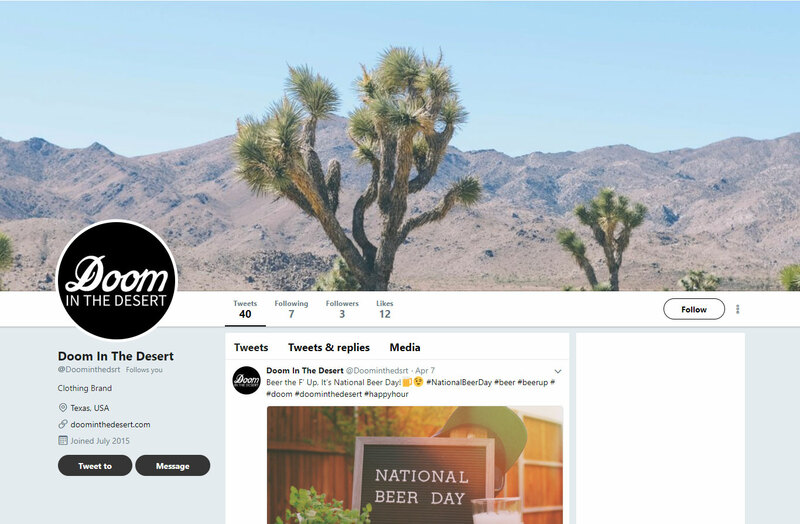 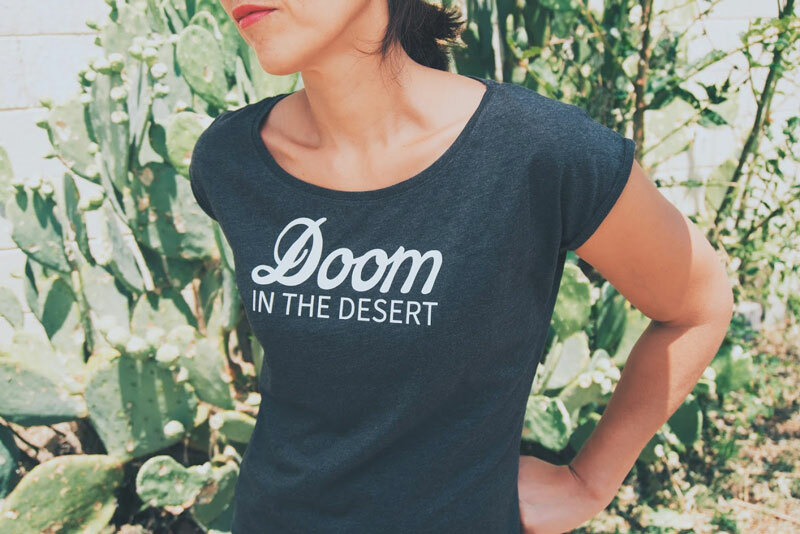 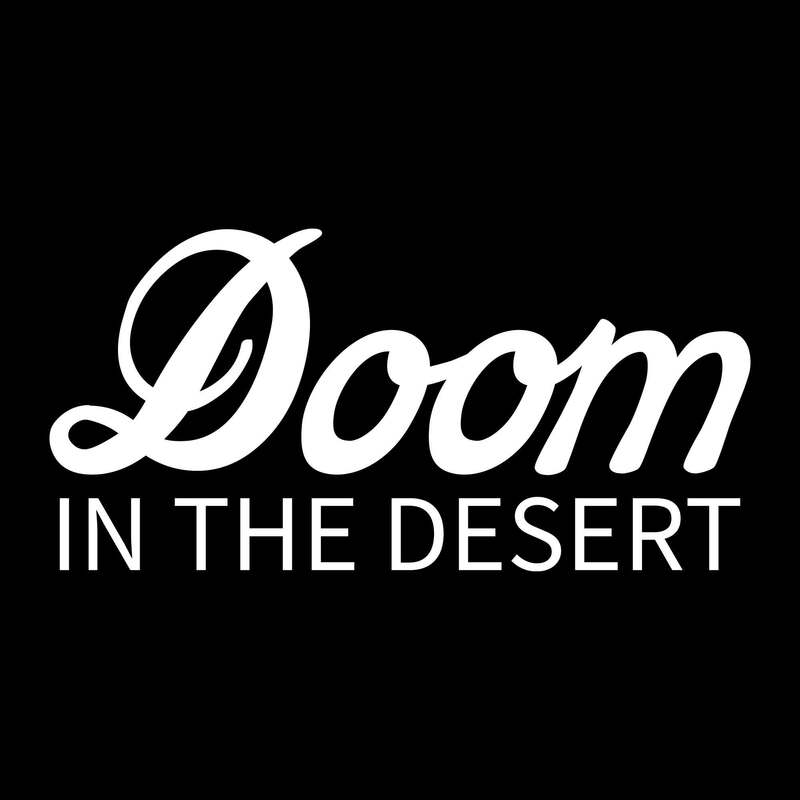 For more info about Doom In The Desert please visit their website at doominthedesert.com, Facebook page, Instagram, and Twitter.